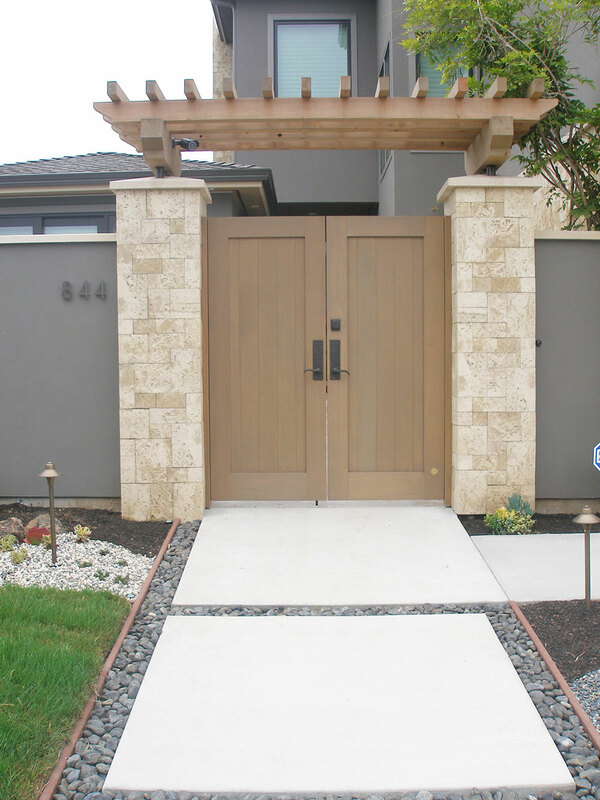 Beautiful, hand-crafted gates and garage doors for residential and commercial properties. Click to view more examples. Click here to see more flush panel gates. 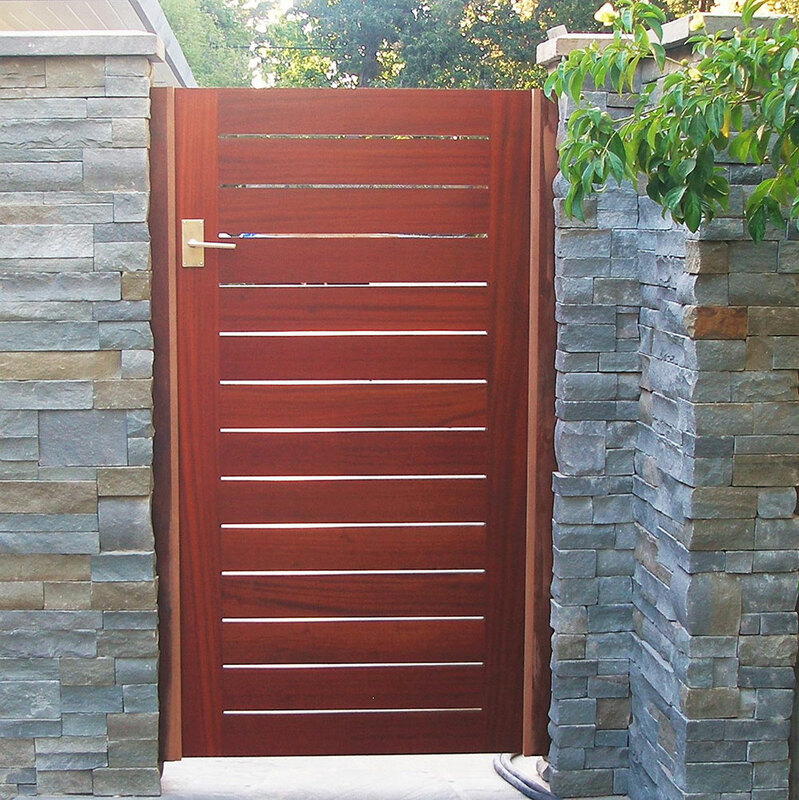 At Williams Gate Works, we are your number one source for custom wood entry and garden gates. We provide our service on a national level and have the capability to ship our products anywhere in the continental US. We also serve our neighbors throughout Santa Cruz, California, San Mateo and Santa Clara Counties and the Greater Bay Area. 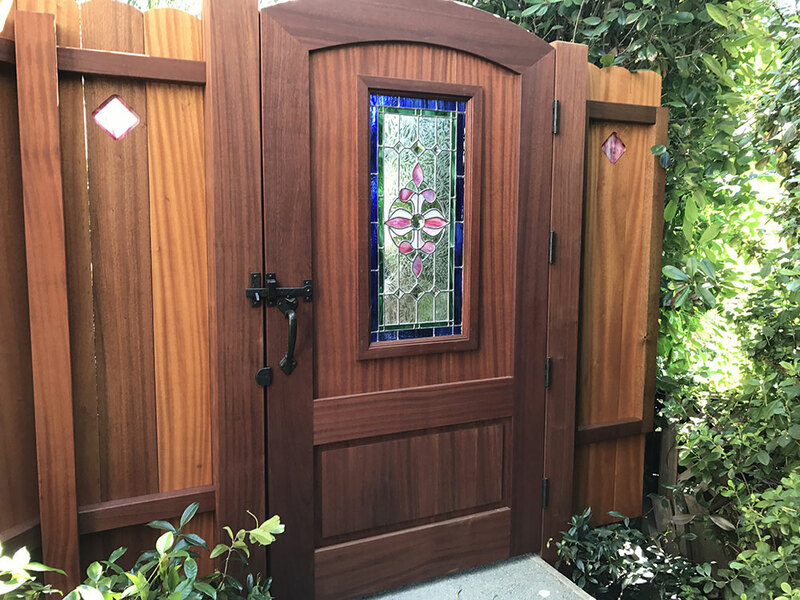 We specialize in handcrafted solid wood gates of the highest quality, which will add the perfect complement to your home by giving it that finishing touch you have been looking for. An entry gate is usually the first thing you see when you approach a home, and with our custom gates you have the option of choosing one of our existing designs or working with us to create a unique style all your own. Whichever option you choose, you can be sure your gate will operate smoothly and have a beauty that will last a lifetime. Our clients can rely on our skilled craftsmen for all of their backyard, fence, driveway, and custom gateway needs. Whether you are in need of a garden entrance at your home, or a side gate at your business, you can rely on quality, beautifully handcrafted gates designed to last a lifetime. For homeowners who desire easier access at their residence to a backyard or garden, our solutions make for easier entry in a way that is uniquely artistic and adds to the beauty of your landscape. Whether you prefer a picket fence wood gate for your home, or are simply in the market for solid wood gates including bronze latches or hinges, we provide quality, dependable solutions that are anything but ordinary. The inclusion of a bronze speakeasy grill will make your gateway even more beautiful and unique. We will ship your gate directly to you regardless of where you are in the lower 48 states, and we always enjoy helping those located right here in the Golden State as well. 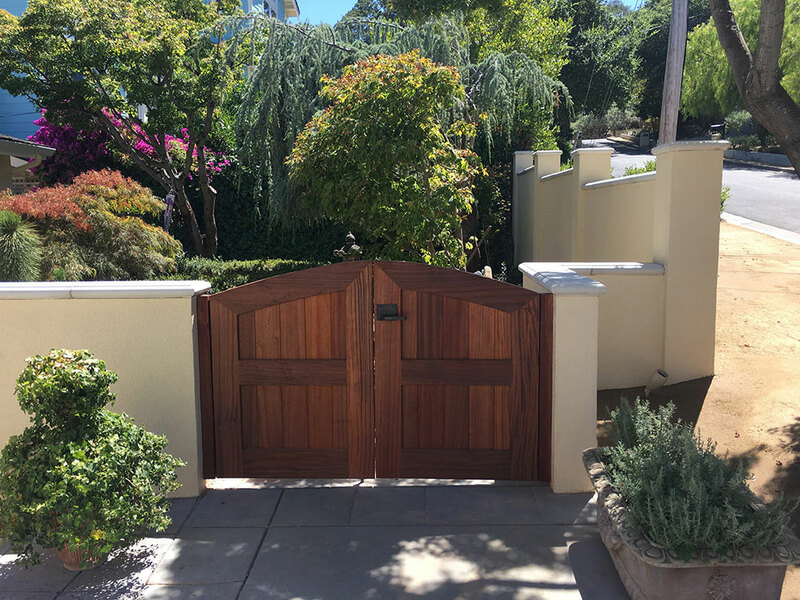 Solid wood, redwood – whatever type of wooden gate you need for easier access or entrance into an area of your property, we are highly capable of delivering beyond your expectations. 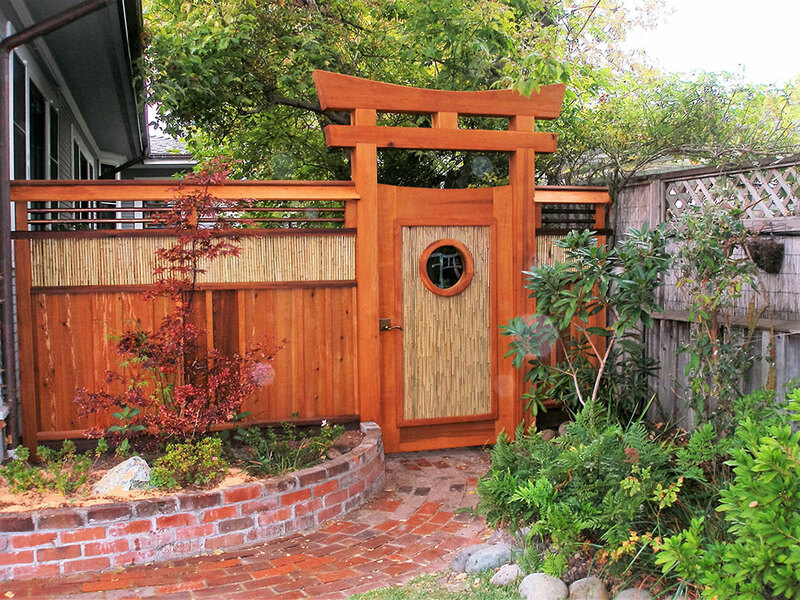 Custom redwood gates, side yard doors, and garden gates are just a few of the options we provide. At Williams Gate Works, we provide customized solutions to all of your needs! Call us today at (831) 818-3630. For more information, photos, and reviews, please visit our page at Santa Cruz Construction Guild. 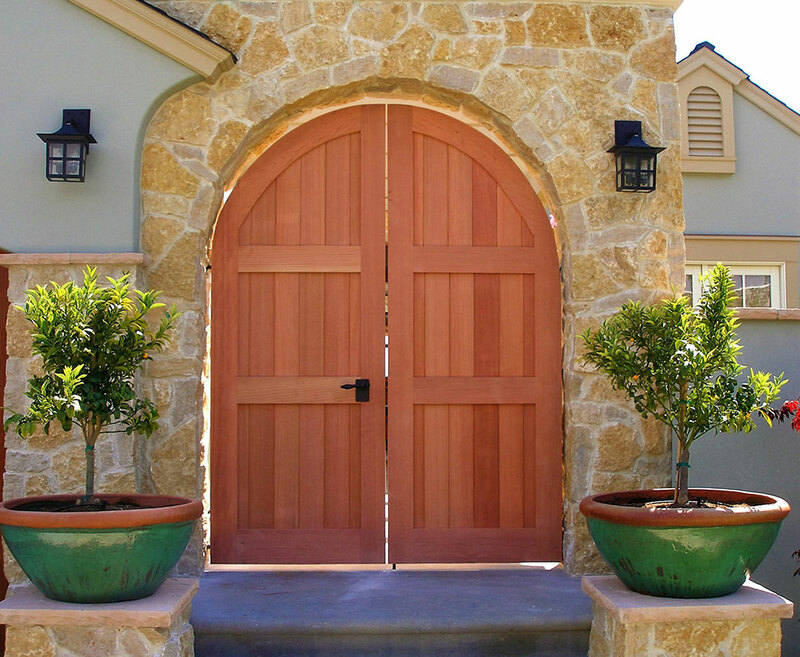 Williams Gate Works is now offering custom hardware — including custom hinges — for unique gates and garage doors. Please contact us for more information.